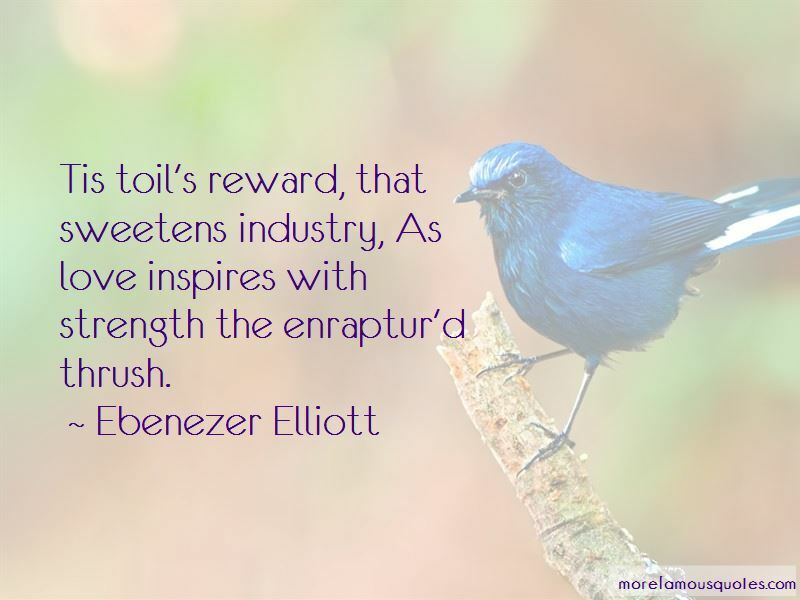 Enjoy the top 13 famous quotes, sayings and quotations by Ebenezer Elliott. A patriot bard, by sycophants reviled. Things of today? 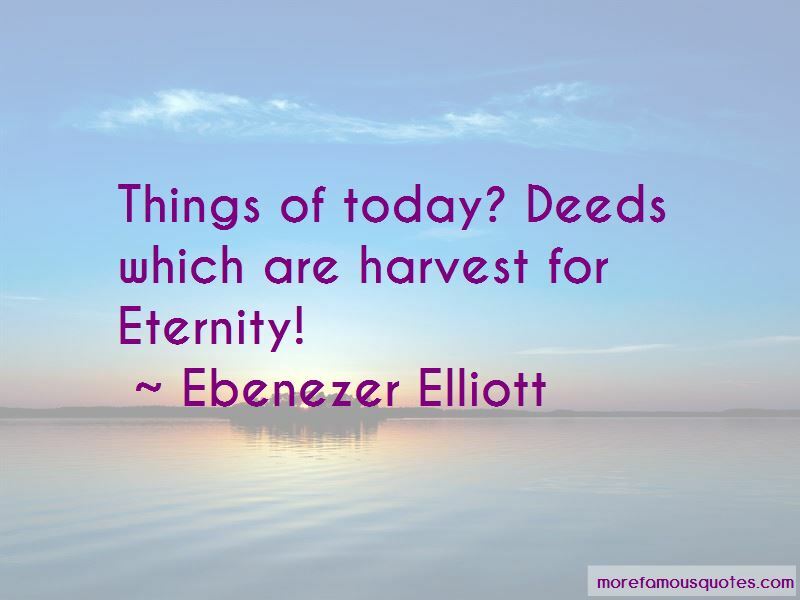 Deeds which are harvest for Eternity! 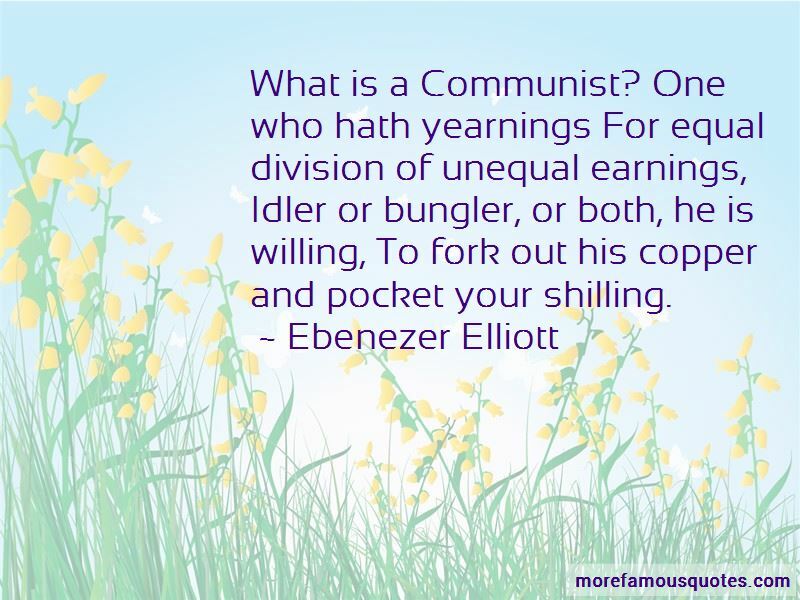 Want to see more pictures of Ebenezer Elliott quotes? 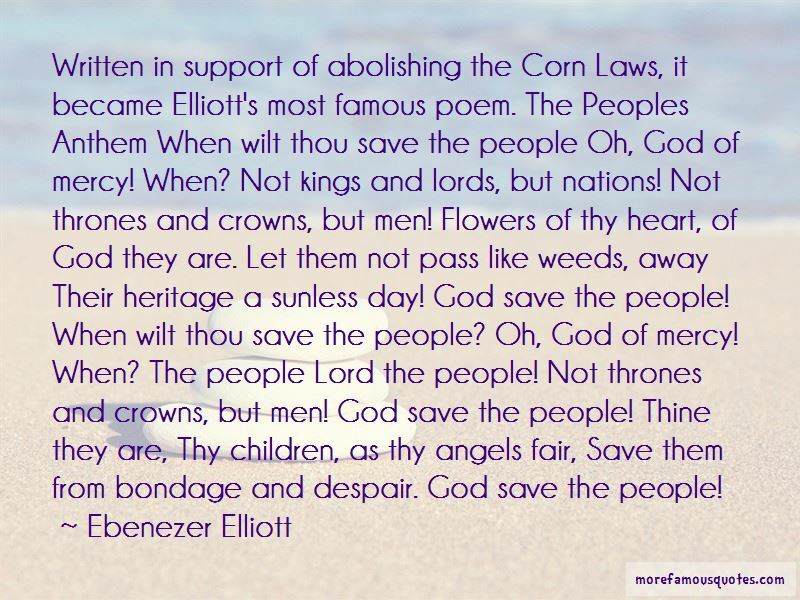 Click on image of Ebenezer Elliott quotes to view full size.